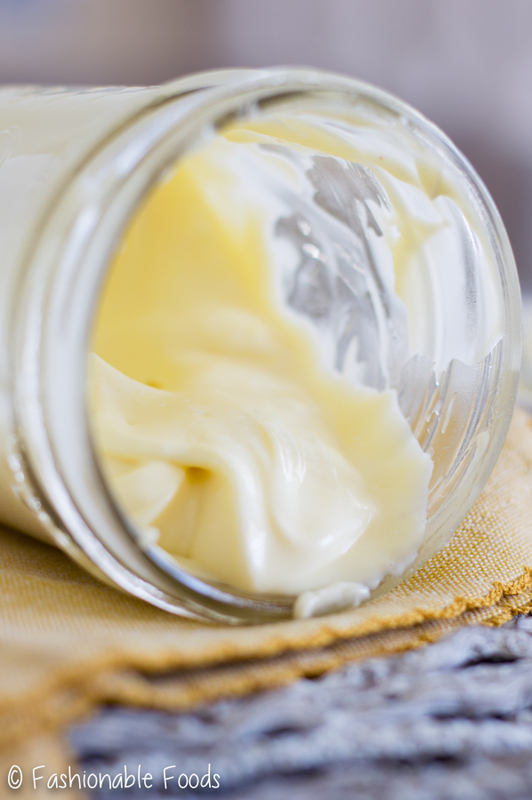 Homemade mayonnaise is easy and incredibly tasty. 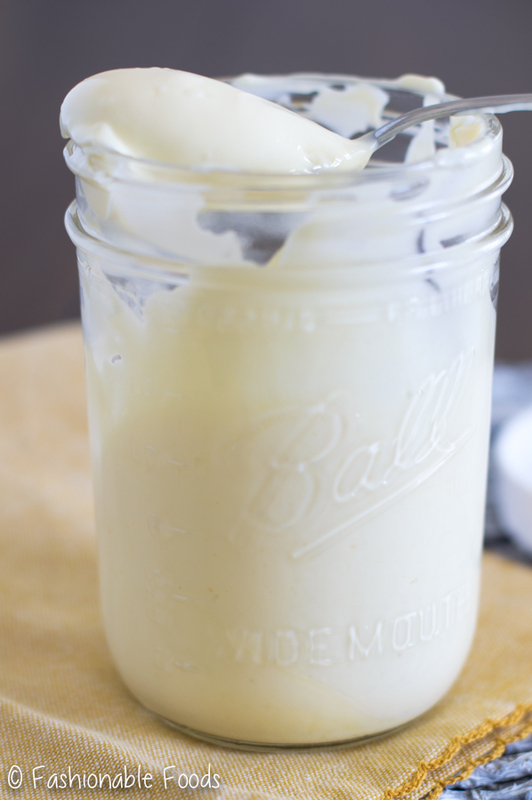 This Whole30 mayonnaise is versatile and a must-have to add variety to your Whole30. Once you try it, you’ll never buy store bought mayo again! 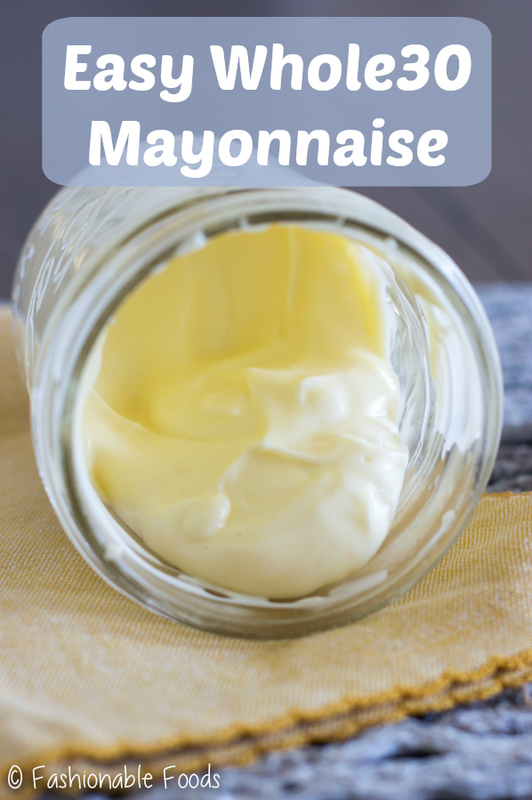 Homemade mayonnaise is AMAZING. If you’ve never tried it, you’re going to be completely wowed. 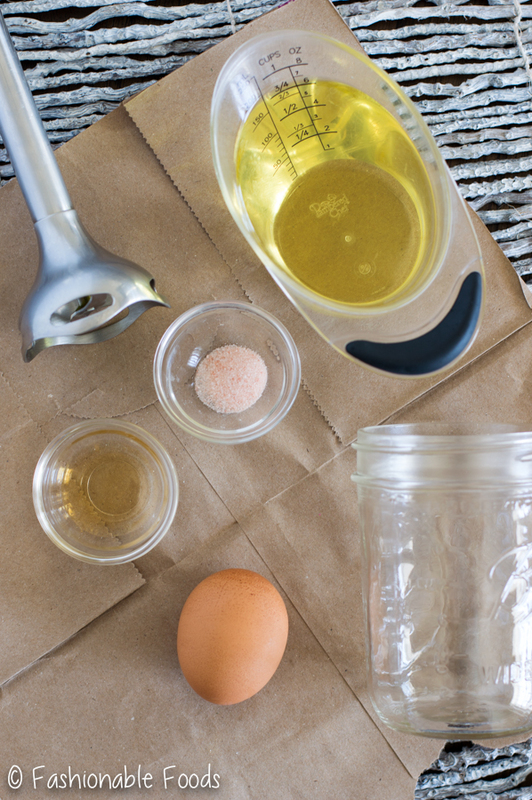 And once you see how easy it is, you’re never going to buy mayo again! 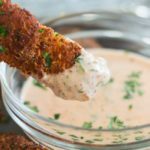 I’ve been making homemade mayo for a few years now and I’ve tried every recipe out there. 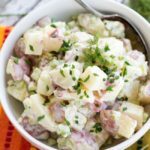 They are all very similar, but after experimenting I found what I like best and now I’m sharing it with you! Plus, I use homemade mayo in a TON of recipes, so it’s about time I give it a dedicate post. The process is super simple – just toss everything into the jar, whiz it up with the blender, and bam! You’ve got mayo. ? 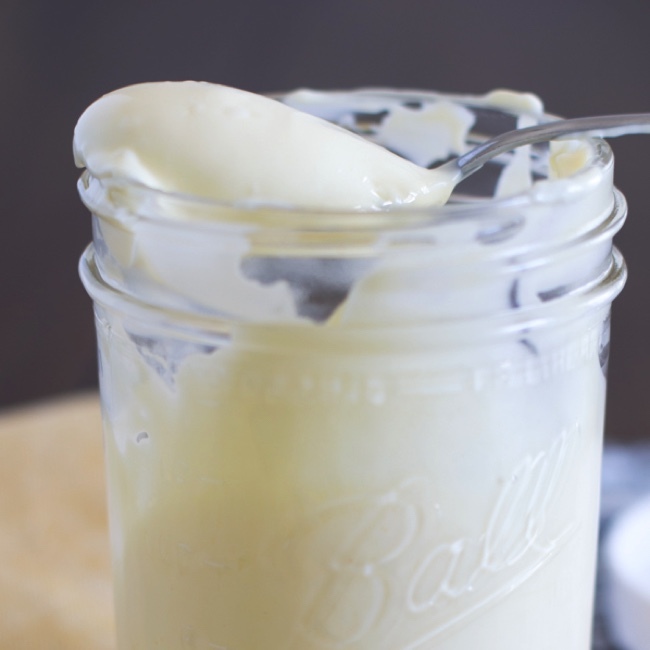 Once you have a jar of this easy Whole30 mayonnaise, you can use it in a multitude of ways. And that’s just to name a few. 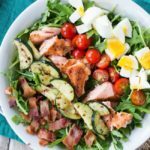 You can obviously use this for any recipe that require mayonnaise – even if you aren’t doing Whole30 or eat Paleo. Combine all of the ingredients into the jar. Place the immersion blender into the jar and set it on a medium speed. Hold the jar with your free hand and turn the blender on, pulling it up slowly. It will only take about 30 seconds for you to have mayo. If it’s not fully mixed in, just move the blender up and down a few times until it’s fully mixed. 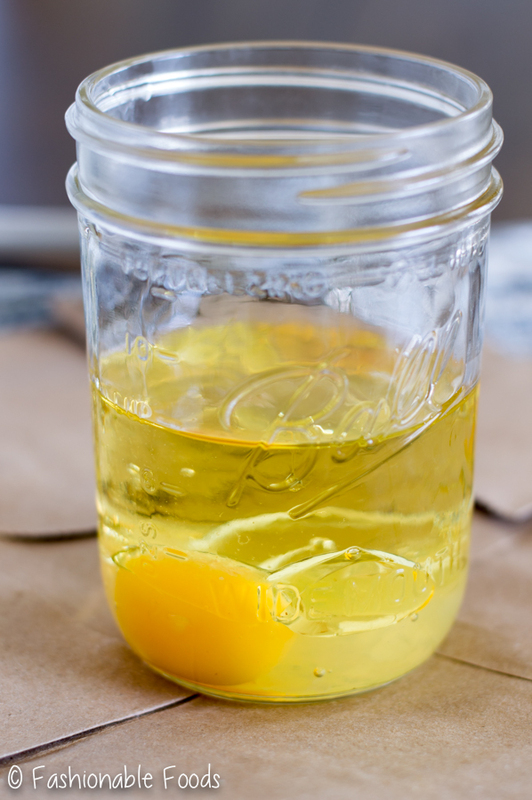 *If you’re pregnant, nursing, feeding children, have a compromised immune system, or don’t want to eat raw egg; you can use a pasteurized egg. If you can’t find them you can “coddle” the egg by placing it into boiling water for 1 minute and then straight into an ice-water bath. *The recipe can easily be doubled to make a larger batch if needed. You’ll want to use a quart jar, though.